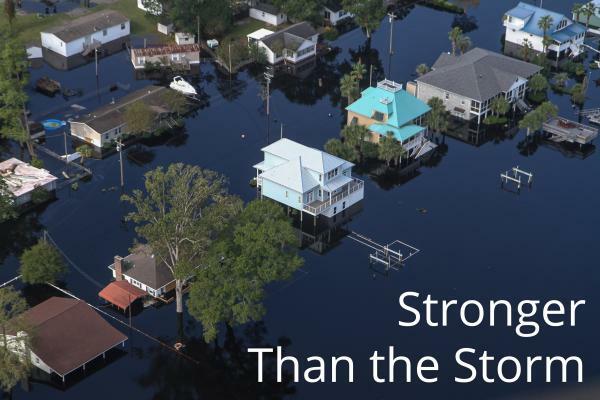 Disaster Legal Services and other legal opportunities to support victims of Hurricane Florence are available and looking for volunteers. The Supreme Court of North Carolina has approved a temporary amendment to the rules of the North Carolina State Bar that will allow attorneys from other states to register to provide pro bono assistance to those in North Carolina who were affected by Hurricane Florence. These volunteer legal services must be provided through a legal aid organization. This temporary amendment will expire on January 16, 2019. Please view the following pages to learn more about the legal issues facing those affected. The Pro Bono Resource Center is pleased to announce the hiring of Katherine Asaro as a staff attorney. Katherine is a 2012 UNC Law School graduate. She also holds a Master of Education from Harvard and a Bachelor of Arts from Duke. For the past four years, she was a law clerk to Chief Judge William L. Osteen, Jr. and Senior District Judge N. Carlton Tilley, Jr. for the US District Court for the Middle District of North Carolina. Katherine will be coordinating pro bono activities in response to Hurricane Florence. This will initially include a volunteer attorney presence at Disaster Recovery Centers to answer legal questions and organizing Know Your Rights presentations, pro bono attorney trainings, and brief advice and counsel clinics. Katherine’s position is funded by a grant from NC IOLTA and donations from Ellis & Winters, Kilpatrick Townsend, & Stockton, Nelson Mullins, and Troutman Sanders. Email Sylvia Novinsky and Katherine Asaro for more information about how you can address the unmet legal needs of those affected by Hurricane Florence.